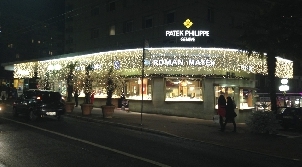 Patek Philippe is the most prestigious Swiss luxury watches and chronograph makers in the world. Since its foundation back in 1839, Patek Philippe has been one of the most influential Swiss watchmakers and its timeless designs one of the most sought after. In fact, the brand is regarded as the world's most prestigious and its elegant timepieces and luxury wristwatches for both men and women have more than once been the most expensive to be sold at renowned auctions such as Christie's and Sotheby's. 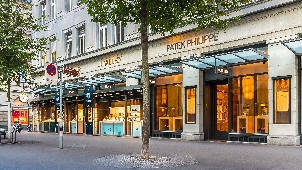 Discover our selection of the best Patek Philippe products and official retailers in Switzerland.